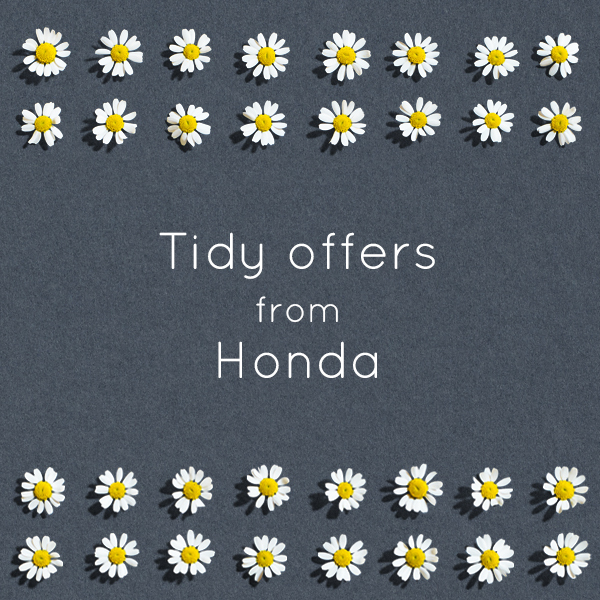 TIDY OFFERS FROM HONDA - 2017 LAWN & GARDEN CAMPAIGN. Home > News > IT'S HERE - HONDA'S 2017 LAWN & GARDEN CAMPAIGN ! Well after the wait, Honda's 2017 Lawn & Garden Campaign has been released. 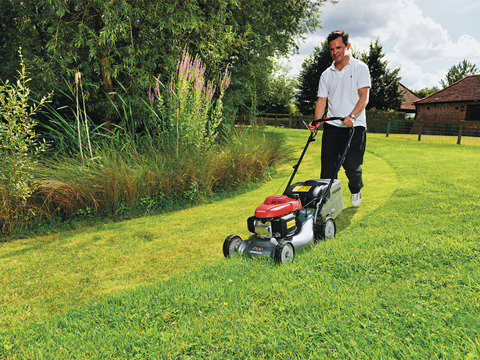 With savings on Ride-On's, Lawn Mowers & Hand Held equipment, now really is a good time to treat yourself to the upgrade / new machine you've been waiting for. With up to £90.00 off, now is a great time to take advantage of this superb offer. With machines from 16",18" & 21", push, self propelled & variable drive speed, your needs are catered for. New for this year is the Honda IZY, 18", self propelled with versamow selective mulch facility. On offer at £559.00 inc vat (£40.00 off) this really is a very attractive proposition. With the whole of the range on display in our showroom, why not call in and see for yourself why this range continues to be the market leader in it's sector. With up to £120.00 off, now is a great time to take advantage of this superb offer. With machines from 17",19" & 21", push, self propelled, hydrostatic & variable drive speed, 4-wheels & rear rollers, your needs are catered for. Our favourite for this year is the Honda HRX476HYE, 19", self propelled, hydrostatic drive with versamow selective mulch facility. On offer at £949.00 inc vat (£110.00 off) this really is a very attractive proposition. With up to £100.00 off, now is a great time to take advantage of this superb offer. Premium machines with 21"/53cm cutting width, self propelled, hydrostatic & variable drive speed, 4-wheels & rear roller, your needs are catered for. 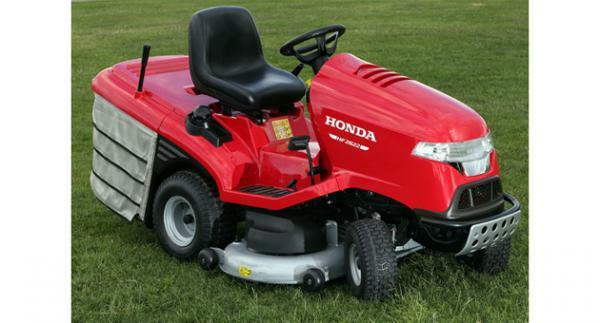 Our favourite for this year is the Honda HRD536QX, 21", self propelled, cast aluminium deck, professional machine. On offer at £1,249.00 inc vat (£100.00 off) this really is a very attractive proposition. With £400.00 off the whole range from the HF1211H through to the HF2622HT. 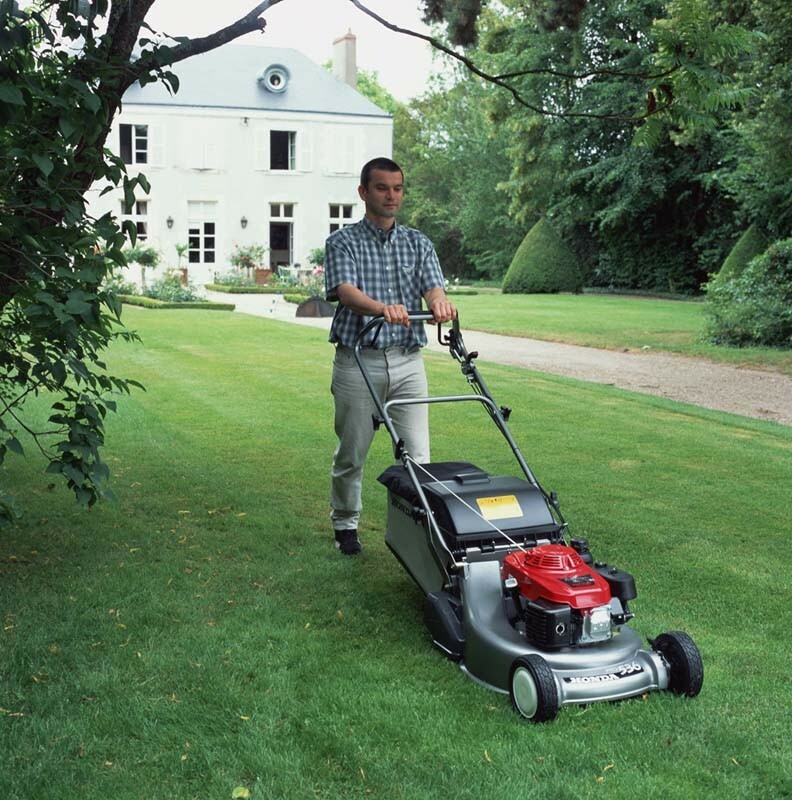 The leading domestic lawn tractor just got a whole lot better. 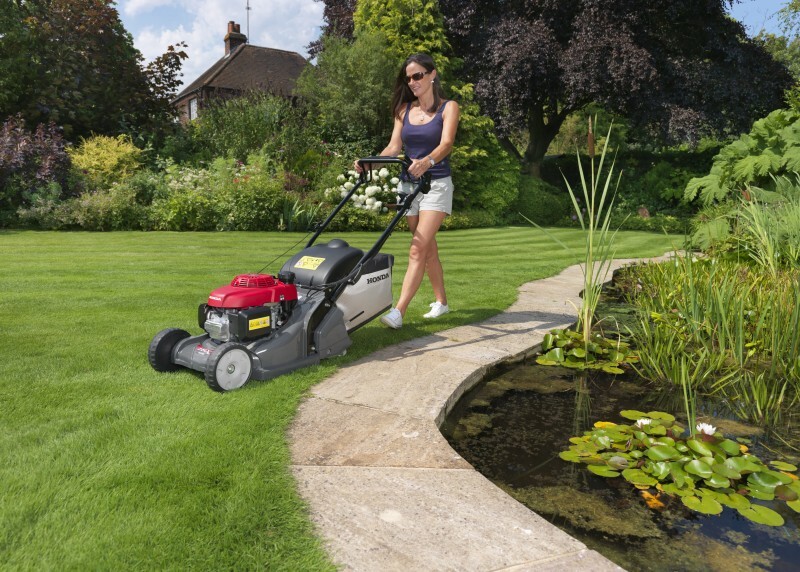 Our favourite & most popular seller is the HF2417HM which now is on offer at £3,599.00. 530cc v-twin engine, 17hp, 40" / 102cm cutting width, hydrostatic drive system, versamow mulch function, anti-scalp wheeled cutter deck with twin fans to aid collection and a 300 litre grass bag. Premium quality lawn tractor.